Supporting Nespresso’s fast track expansion on a national roll out contract. 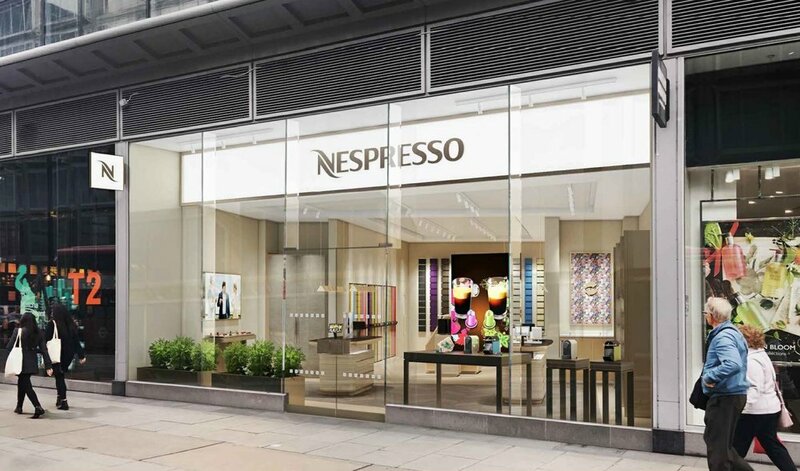 dsa ENGINEERING is providing the Mechanical, Electrical, Public Health and Fire Protection engineering services for Nespresso's roll out of stores around the UK. Duties include review of the Landlord's M+E provisions within shopping centres, malls and developments to ensure that Nespresso is provided with proper M+E provisions for their fit-outs. First store locations are Victoria, London and Solihull.